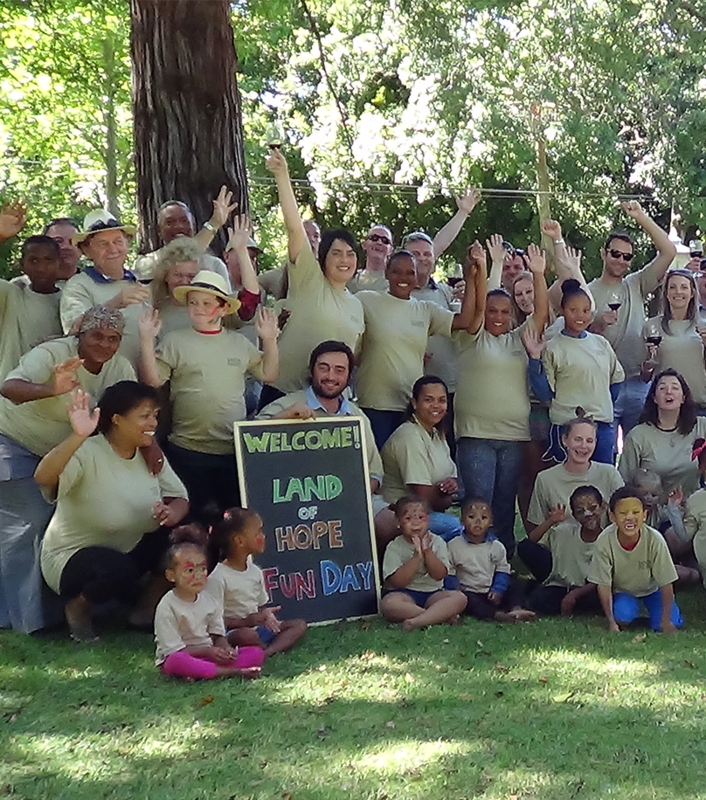 Based in Stellenbosch, Land of Hope is a joint venture between The Winery of Good Hope and The Land of Hope Trust, an award-winning educational trust founded to provide a quality education to the children of local employees of The Winery of Good Hope. 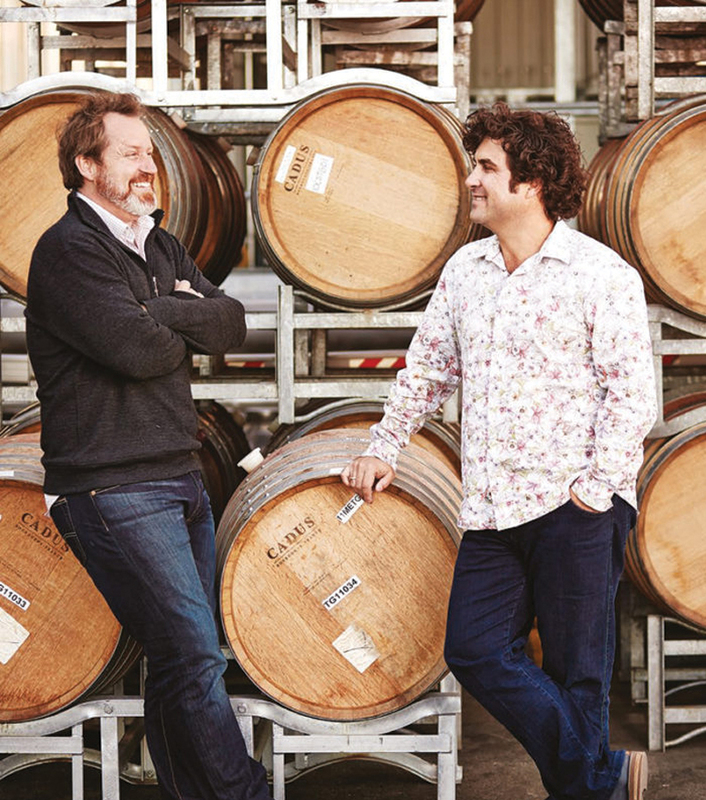 Half of the profits made go back into the Land of Hope Trust and the other half covers the cost of production and distribution by the Winery of Good Hope. The direct and sole beneficiaries of this trust are the previously disadvantaged individual employees of The Winery of Good Hope, their children and dependants. 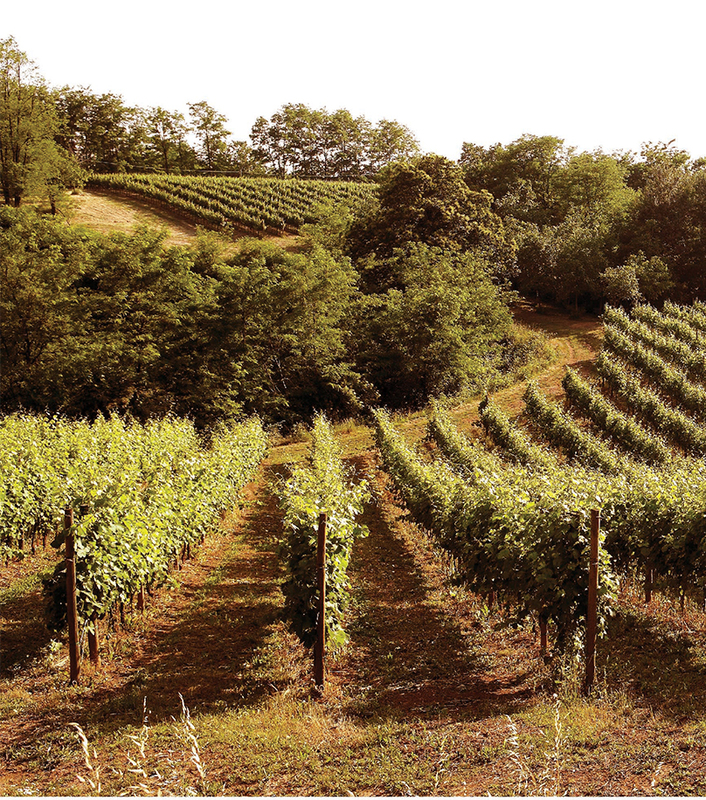 Land of Hope consistently makes exceptional quality wine, and the single vineyard Chenin Blanc and Cabernet Sauvignon are prime examples of this. 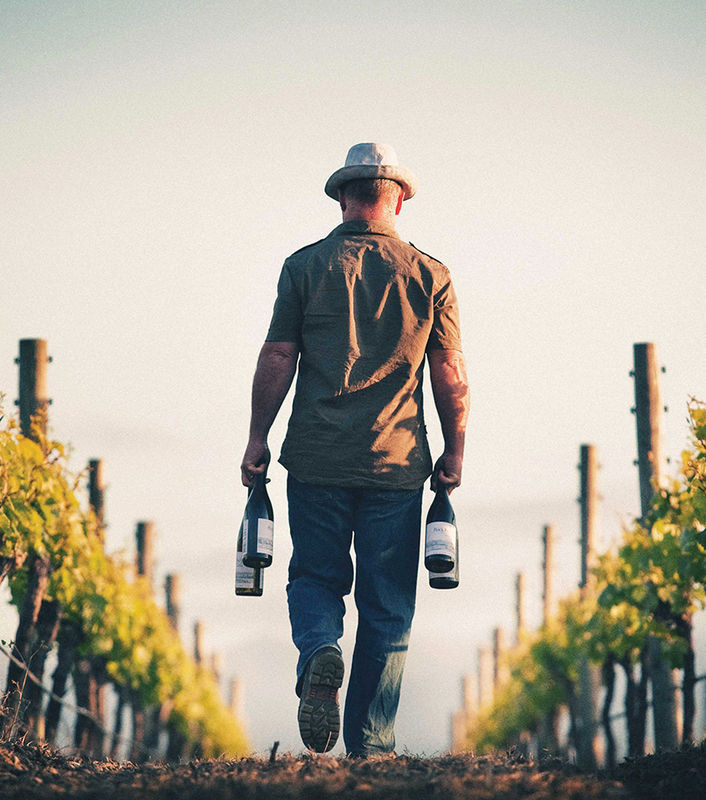 The vineyards are spread over ocean facing slopes of the Helderberg Mountain in Stellenbosch and grapes are harvested by hand prior to being fermented in Burgundian French oak barrels.